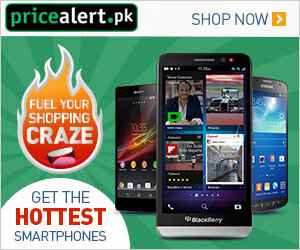 Find latest jobs in Pakistan Newspaper Jang, Dawn, Express, Nawaiwaqt, The Nation, The News, Mashriq and Kawish Newspapers are the chief source of news about each and every thing and current situation that what is going on inside the whole globe, all the news from A to Z is lying in newspapers. Newspaper is cheap source of getting information about each and everything like politics, health, fitness, jobs, current affairs, games, celebrities, showbiz and so on all things one can read easily. Now I am going to share with you about the famous newspapers. 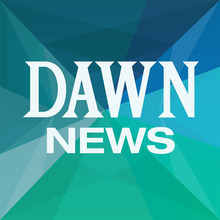 Dawn newspaper is owned by Dawn Group of Newspaper and is a daily issued newspaper which contains all the things and its headquarters are found in Karachi. It’s the most read English newspaper. 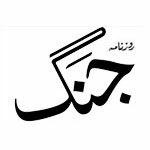 Jang newspaper is an oldest and liked newspaper of Urdu language and is published by Jang group of newspapers since it was founded. This newspaper is daily newspaper and is founded in 1941 is the most liked newspaper nowadays have full contained information.The headquarter are located in Lahore. 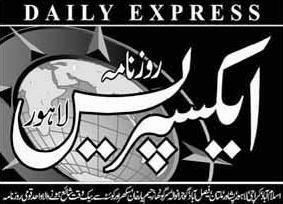 Daily express newspaper is widely readable and most liked Urdu newspaper and is published by Lakson Group and it claims to have 24 percent circulating shares. The Nation newspaper is daily newspaper of English language newspaper. It also publishes weekly English and Urdu magazines. It is the largest English language Newspaper and its circulation is 140,000 and is published from Karachi city. It is the most famous newspaper nowadays. So these are the most readable and liked newspaper of Urdu and English language which are read by millions of people and are found everywhere in Pakistan.